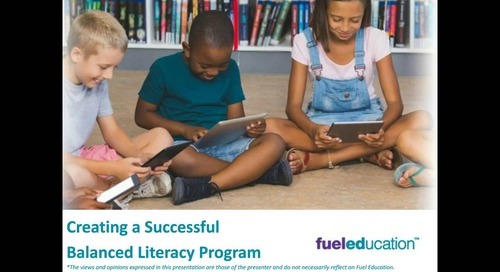 There are many reasons why students struggle to learn to read or are just not interested in reading. 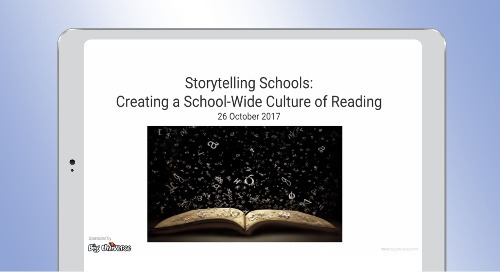 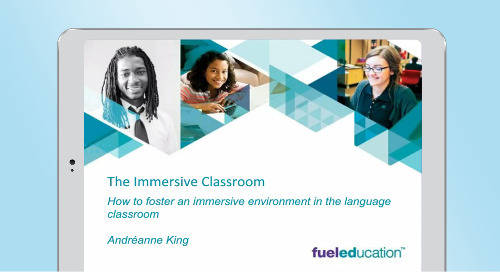 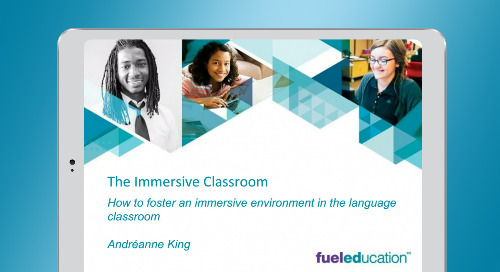 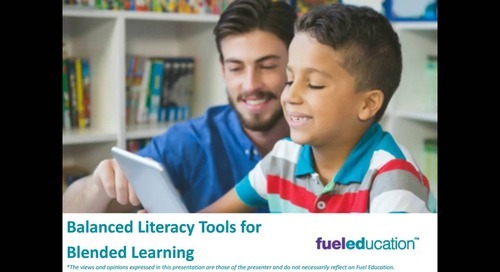 This recorded webinar addresses how to help all students become skilled and enthusiastic readers. 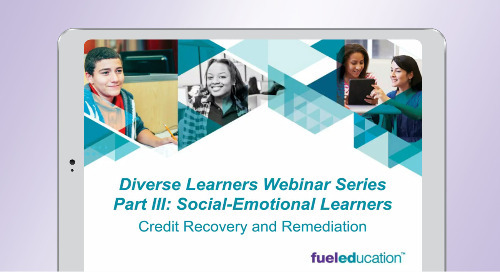 Watch the webinar to learn new strategies you can use right away to support your students. 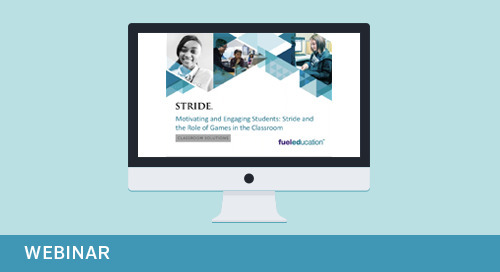 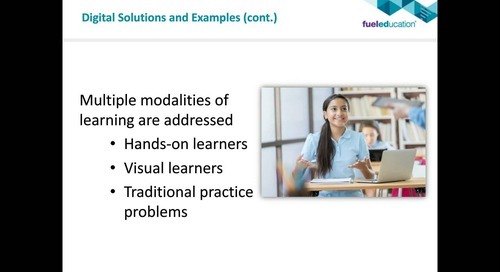 Webinar: Educating for the Future: It Can Be Done! 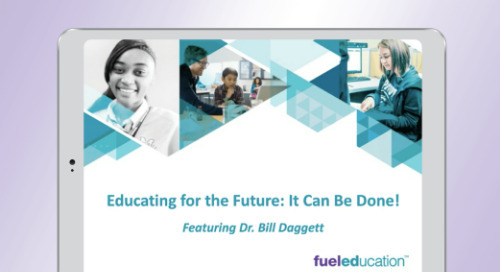 Listen in as Dr. Bill Daggett, Founder and Chairman of the International Center for Leadership in Education, discuss the rules, regulations, and teaching practices that exist in today's education. 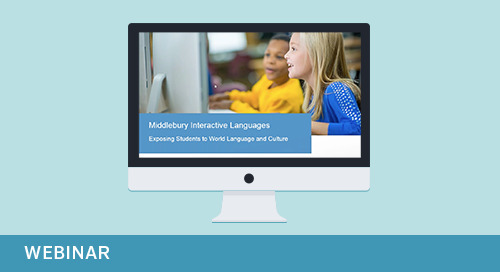 Watch a discussion with ESL teacher Erin Sivak from Milwaukee Public Schools regarding her English learning program and experiences at Milwaukee Academy of Chinese Language. Watch this final installment of our Diverse Learners Series. 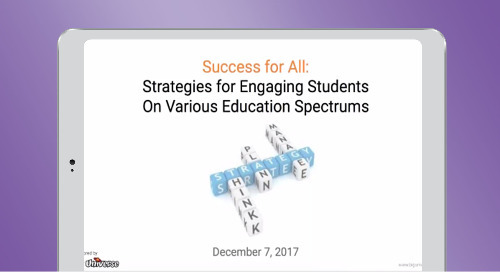 Listen in as our speaker, Kwame Simmons, CEO of Simmons Advantage, discusses how many students face academic and personal challenges. 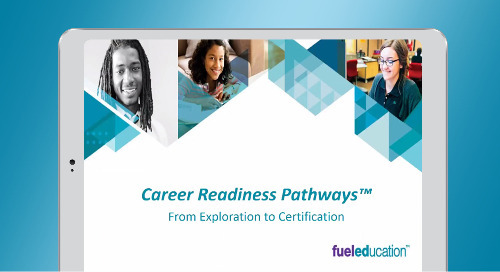 Watch this webinar where CTE Product Expert Amy Banta discusses how schools and districts can expand offerings and increase options for students by using an online component within your CTE programs. 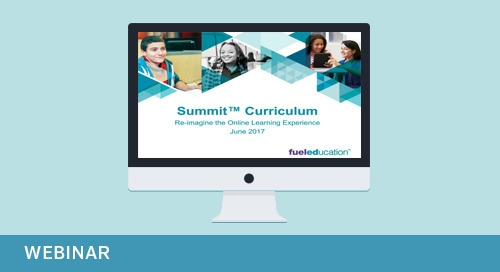 Listen in as Jin-Soo Huh, Executive Director of Personalized Learning at Distinctive Schools, discusses how to utilize a blended learning program to meet the needs of accelerated learners.